Gabriella Vultaggio is one of the strongest up and coming young dancers on the west coast. She has been awarded numerous scholarships from organizations such as Dance Educators of America, Hollywood Vibe, Titans of Dance, West Coast Elite Dance, and Radix Dance Convention. She has had the honor of being recognized, called out of hundreds of dancers in class, and asked to perform in select groups of elite dancers by amazing world-known choreographers like David Moore, Jojo Gomez, Brooke Lipton, and Alexa Anderson. Gabriella has been chosen to be a member of Art of Movement’s 2018 – 2019 Academy, where she will travel across the country to assist some of the best choreographers in the nation at their various conventions in cities such as Dallas and Minneapolis. Gabriella was selected to dance in Spotlight Dance Cup’s Elite performance where she worked closely with Andre + Leah who are choreographers from Cirque du Soleil’s LOVE show in Las Vegas. Gabriella has also been a critical group member to Element Dance Studio’s four-time nominated Industry Dance Awards performances. Before officially choosing dance as her main focus in life, Gabriella was a record setting swimmer, winning several top awards in the pool. 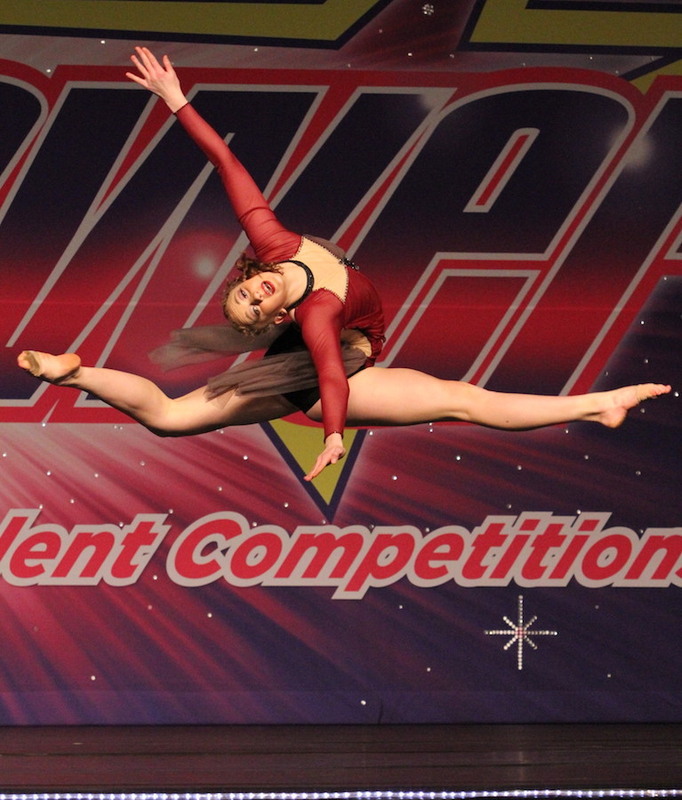 It is quite an accomplishment for Gabriella to already be recognized as a stand out dancer, because she has only been training and performing as a soloist for less than half the amount of time as her competition. It is a testament to hard work, determination, and tenacity that anyone can achieve their goals, because during this time Gabriella has had to learn all of the technical and strength aspects of dance while growing twelve inches over the past two years. Gabriella is excited to be attending Arizona’s Conservatory for Arts and Academics where she will continue to develop her love of the arts. Her creativity in the arts also extends to photography, painting, music, and acting. 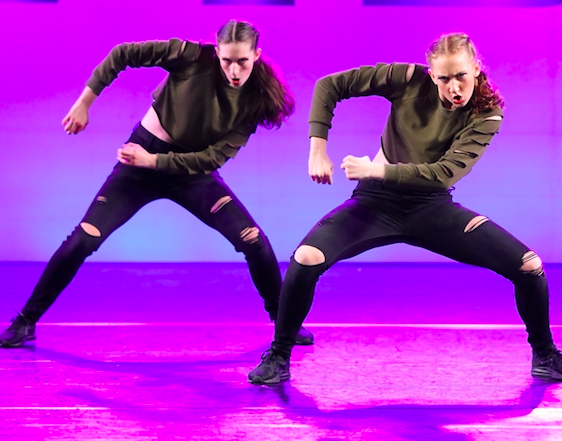 The Ella Sisters, made up of Fiorella and Gabriella Vultaggio, is a culmination of years of dedication and hard work between two sisters determined to follow their passion of dance. These sisters were a bit late to the dance training scene, but in four short years they have risen to the top of the West Coast dance scene winning numerous convention scholarships with organizations such as Hollywood Vibe and Spotlight Dance Cup, top ten national solo performances, and coveted spots on Art of Movement’s The Academy.